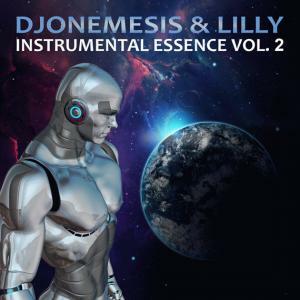 DJoNemesis & Lilly, "Instrumental Essence Vol. 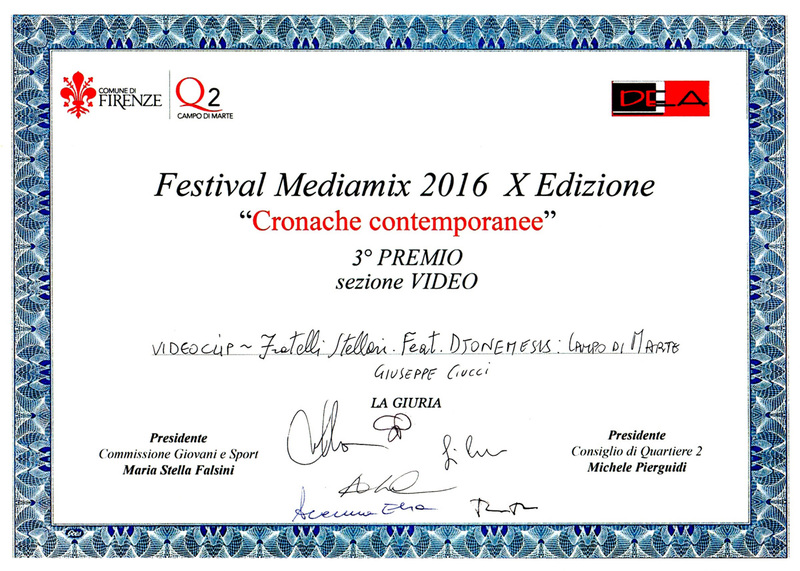 2", album including 8 tracks, June 2017, Pleyad Studios PS21. 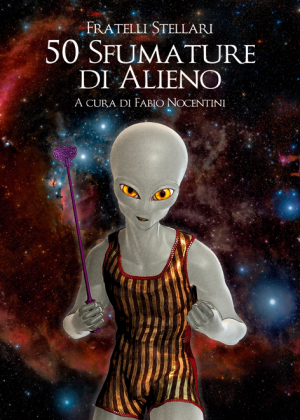 Listen for free on Spotify and Bandcamp. 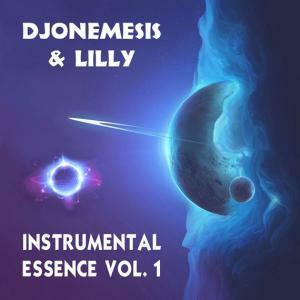 DJoNemesis & Lilly, "Instrumental Essence Vol. 1", album including 8 tracks, March 2017, Pleyad Studios PS17. 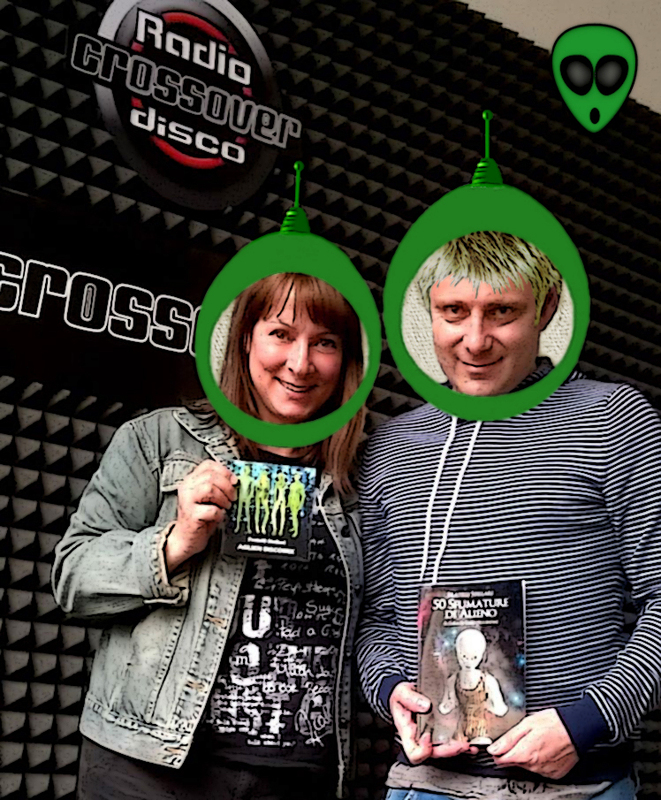 Listen for free on Spotify and Bandcamp. 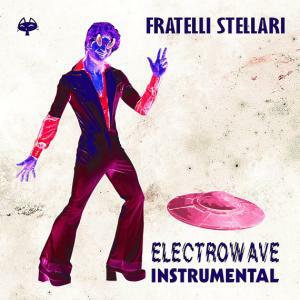 Fratelli Stellari, "Electrowave Instrumental", digital album including 10 tracks, March 2019, Pleyad Studios PS28. 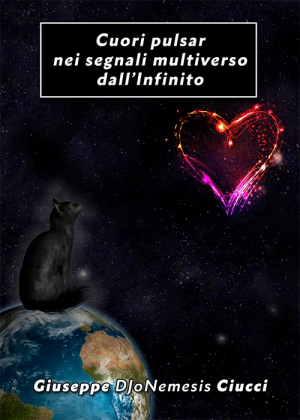 Listen for free on Spotify and Bandcamp. 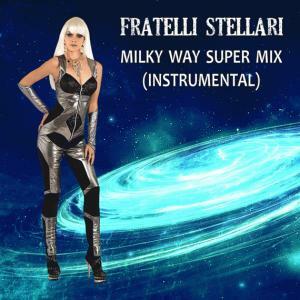 Fratelli Stellari, "Milky Way Super Mix (Instrumental)", digital single (extended play), May 2017, Pleyad Studios PS20. Listen for free on Spotify and Bandcamp. 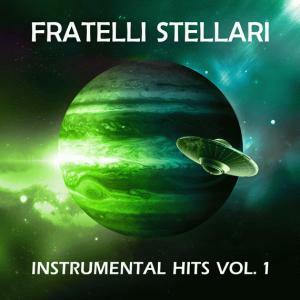 Fratelli Stellari, "Instrumental Hits Vol. 2", album including 10 tracks, May 2017, Pleyad Studios PS19. Listen for free on Spotify and Bandcamp. 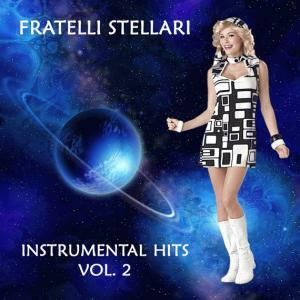 Fratelli Stellari, "Instrumental Hits Vol. 1", album including 10 tracks, February 2017, Pleyad Studios PS16. 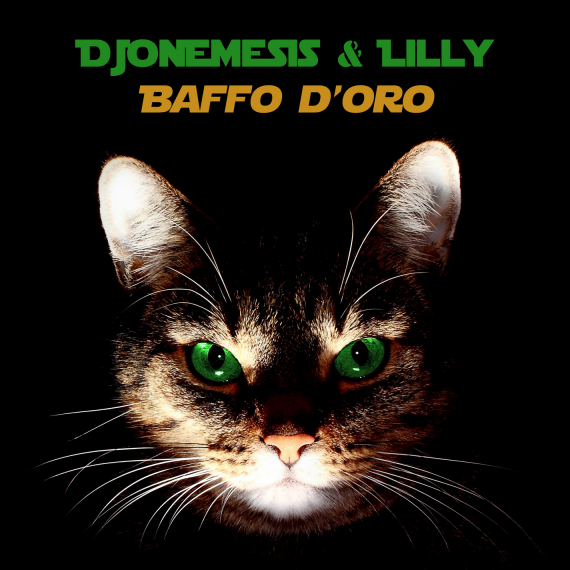 Listen for free on Spotify and Bandcamp.